Welcome to the first of a five part series on 'Stress and Hypnosis'. Over the course the series I will be having a look at the dangers of stress - especially 'continual' stress, while giving some tips and recommendations on how to manage and reduce stress. Join me over the next few blogs as I have look at why, in a five year period my 'Reduce Stress and Increase Confidence' program has become my most popular hypnosis program. In the current economic climate negative thoughts are abound caused by money, work, etc., and many stresses often result. Studies have shown that 75% to 90% of all doctor's office visits are related to stress. The good news is that I will be showing you that everything is not outside of your control and how you can gain control of your thoughts and emotions; How hypnosis can help reduce the chances of health risks, emotionally, mentally and physically, so that you can live a fuller, a richer and a more expressive life. And finally how you can increase the effectiveness in which you cope with the stressful world that surrounds you. Even though I cannot snap my fingers and make your problems go away, I can help and show you how to be more resourceful to meet any challenge that may come your way. There are two types of stress - 'good' and 'bad' stress. Yes amazingly sometimes a small amount of stress can actually be good! This stress, called 'Eu-stress', helps us learn new things, adapt to change and engage in creative thinking. We all experience good stress on a daily basis. An example of good stress is the stress that it makes us aware of danger - yes good stress can literally save your life. 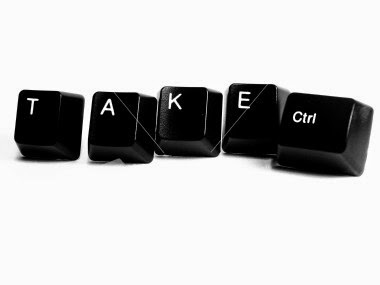 'Eu stress', pronounced YOU-stress, is a term coined by endocrinologist 'Hans Selye' who studied the impact of stress on the mind and body. Eu comes from the Greek meaning well or good and suggests that there is indeed such a thing as healthy stress. However, 'bad stress' can kill you. Here is why this is so: The human bodies 'stress' reaction, "The flight or fight response" is inbuilt into us to protect us. The almost primeval instinct that thousands of years ago protected us from danger. But when it is constantly on alert, this 'continual stress' can have a severe impact on our health. Science is now coming to understand the vastly complex connection of our biology and our emotions, the endless ways in which our thoughts and feelings both reflect and influence the events in our bodies. The understanding is that extreme stress can adversely affect us. In short - stress can make you sick - and even kill you. In fact many of the damaging diseases of today can be either caused by or made far worse by stress. 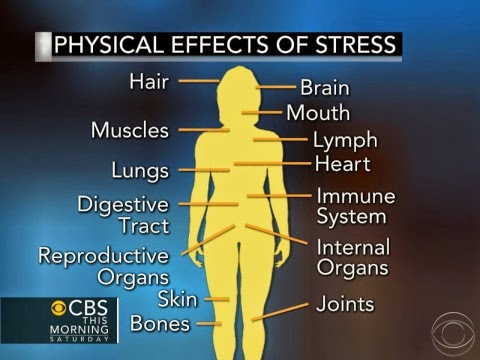 The long term activation of the stress response system - and the subsequent over exposure to cortisol and other stress hormones - can disrupt all of your bodies processes. There is a good reason that 'stress' is sometimes referred to as 'the silent killer'. - Stress is linked to the six leading causes of death: Heart disease, cancer, lung aliments, accidents, liver cirrhosis and suicide. 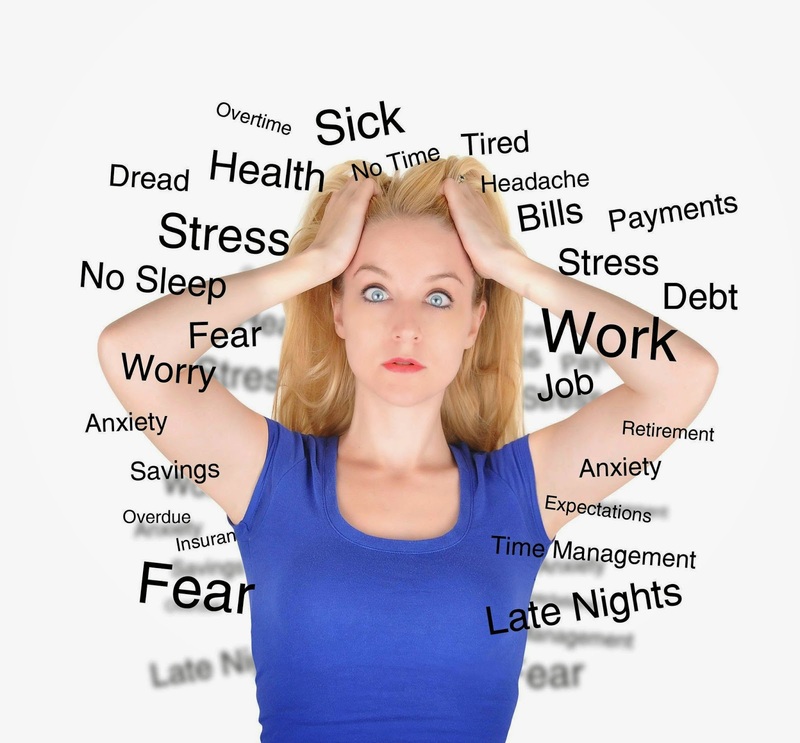 - Stress can lead to 'hair loss' - can being up to three months after a stressful event. - Stress can lead to high blood pressure and chest pains. - Stress alters the neuro-chemical makeup of the body. This can for example affect fertility in a female, as it effects the release of the human egg, while also causing the uterus and fallopian tubes to spasm, all of which of course affect implantation. For males, stress can lower sperm count and cause erectile dysfunction. In fact stress many account for 30% of all infertility problems. - The stress hormone 'cortisol' causes abdominal fat to accumulate and enlarges individual fat cells, leading to what is commonly known as 'diseased fat'. - Stress worsens (and in many cases causes) 'Irritable Bowel Syndrome' (IBS) a condition that irritates the large intestine and causes constipation, cramping and bloating. - Stress can lead to chronic insomnia (caused by the hyper-arousal of the body's stress response system). - Stress weakens the body's immune system. Therefore it is essential to take steps to control your stress. As a Consulting Hypnotist I help my clients focus, programming and reinforcing healthy habits with hypnosis, so as to help reduce and prevent the harmful results stress can cause. I really hope that you enjoyed the first part of this series and found it informational. Tune in again soon when I will be discussing how important it is to have a positive 'thought process' and how that leads to putting you in control of your feelings and emotions. I will also be showing some easy, safe and simple ways to reduce stress, that literally everyone can learn and use. Everyone can benefit by reducing and managing their 'bad' stress. My Hypnosis Stress Reduction-Confidence Building Program is 3 sessions over 3 weeks and costs 195 euros.